Friedman, Sara. 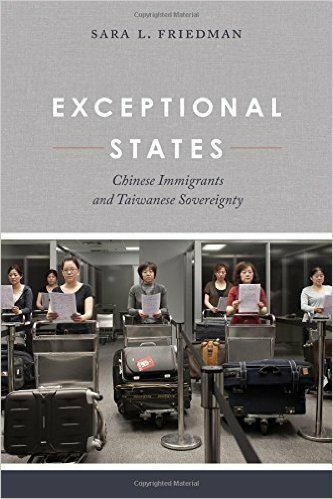 Exceptional states: Chinese immigrants and Taiwanese sovereignty. Oakland, California: University of California Press, 2015. Print.